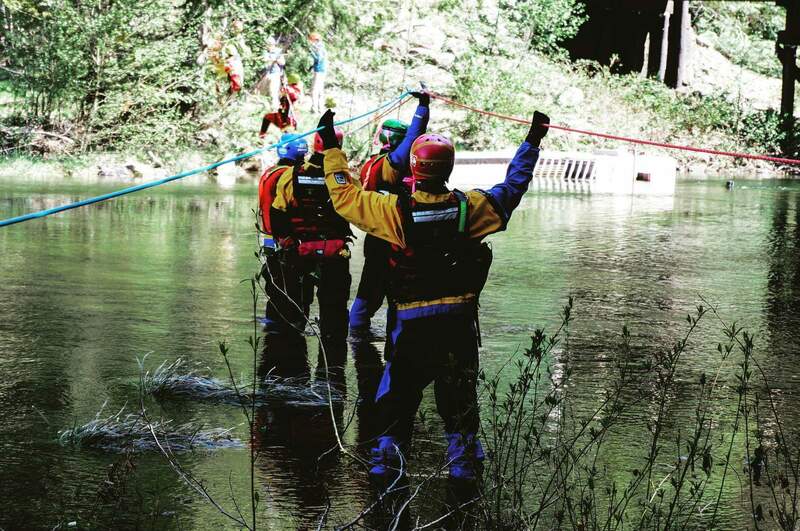 As a team of dedicated volunteers we strive to develop and maintain, with a high degree of proficiency, the skills necessary to better serve the public and ensure the safety of our members while performing SAR related tasks. 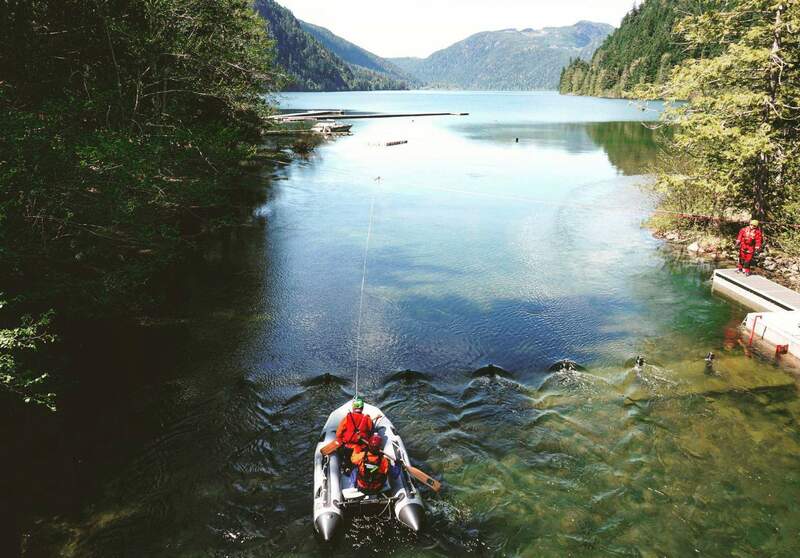 Ground Search and Rescue (GSAR) in British Columbia is done solely by volunteers. On call 24 hours a day, 365 days a year, these unpaid professionals provide their time, their own gear and their dedication and expertise at no cost to the people of BC, and to the subjects they rescue. There are 80 Ground SAR Groups in BC representing approximately 2500 unpaid professionals on call at all times. Each group is responsible for a certain region of the province; they assess the kind of terrain they need to respond to, and the weather and mountain conditions they need to operate in. Dividing the province into regions allows each group to tailor its response capability to the needs of the communities they serve, and lets local knowledge and experience guide how the groups respond to tasks. 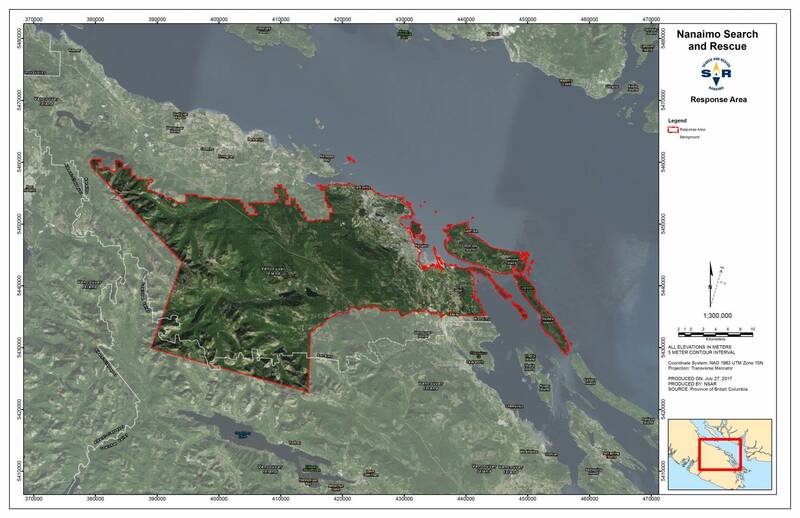 All SAR teams in BC operate under the policies, procedures and guidelines set out by Emergency Management BC. These include safety plans, standards for training and rescue equipment, and rules under which a SAR group may be activated, and “stood down.” Ground SAR is generally under the jurisdiction of the RCMP or other police forces for missing persons, but other agencies can “task” a SAR group to respond. Ground SAR is generally under the jurisdiction of the RCMP or other police forces for missing persons, but other agencies can “task” a SAR group to respond.